Hello! Góðan dag! Merhaba! Xαίρετε! 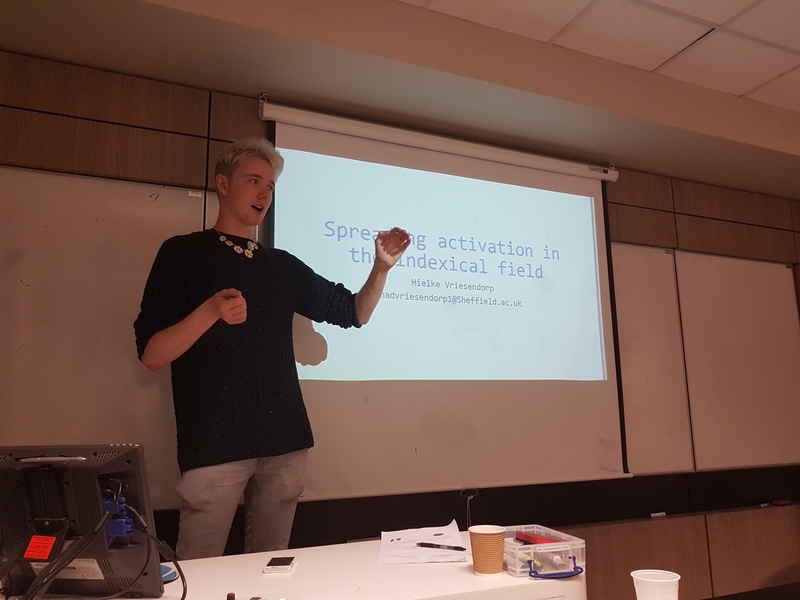 Welcome to HaCKS, an academically-oriented blog about all things sociolinguistic! But what exactly is sociolinguistics? 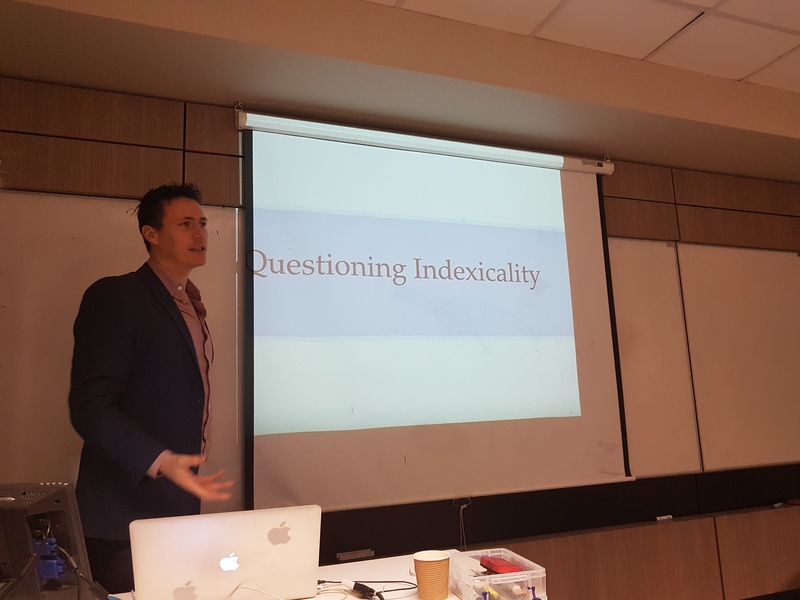 This first blog post will introduce this concept to those who are unfamiliar with it and give a better insight into the overarching theme of this blog and indeed our seminar series! Essentially, sociolinguistics is an academic discipline that studies language and society. Sociolinguists must ask themselves how language affects society and how society affects language. Research in sociolinguistics generally concerns how language changes according to social context and the roles language plays in different social processes.The study of sociolinguistics explains not only how and why languages change, but also the different factors that cause it. It unearths the complex and multiple interactions between social actors, the language(s) they speak and the society within which they exist. Since language is a fundamental part of our human society, the scope and application of sociolinguistics is astronomical, not to mention highly interdisciplinary. Sociolinguistics allows us to glance at social, political and cultural issues with a new lens. A good example of this would be the distinction between a language and a dialect, which at first may seem obvious. We know that there are different languages, but it is difficult to pinpoint when or where a particular speech variety stops becoming a language and starts becoming a dialect, and vice versa. It is generally said that speakers of different language varieties who understand each other (i.e. mutually comprehensible) speak ‘dialects’ of the same ‘language’. Similarly, speakers who do not understand each other (i.e. mutually incomprehensible) are said to speak different ‘languages’. In reality, the thin line which distinguishes a ‘language’ from a ‘dialect’ is blurry at best, as the categorisation and fragmentation of language varieties into strict groups is more of a sociopolitical phenomenon than a purely linguistic one. Some speakers or groups, for example, may wish to elevate and promote a particular linguistic variety as a ‘language’ in order to legitimise it as the ‘official’ language of a people or a nation. Others, on the contrary, may wish to label this same linguistic variety – pejoratively – as a ‘dialect’ in an attempt to delegitimize it or brand it as an ‘inferior’, ‘useless’ or ‘incorrect’ manner of speaking. Languages are intangible, flexible and living entities, and cannot easily be manipulated into artificially exclusive categories and subdivisions. It must be emphasised that the categorisations, names and labels for ‘languages’ and ‘dialects’ are determined by society. Therefore, the categorisation of a linguistic variety as a ‘language’ or a ‘dialect’ is based on different perceptions of what does and does not constitute a ‘language’, and how this perception (dis-)favours particular worldviews. As this blog post has demonstrated, the scope of sociolinguistics is incredibly large and interdisciplinary. 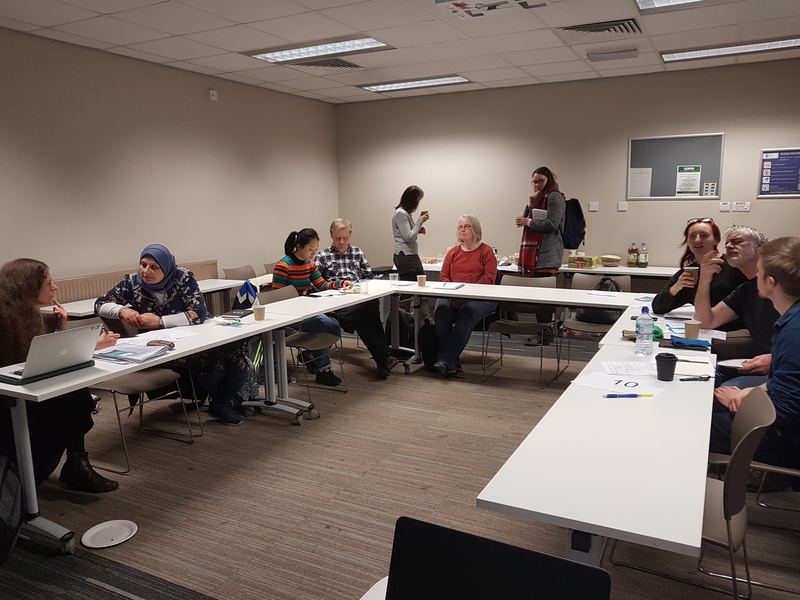 One of the primary aims of HaCKS (both via blogs and our seminar series) is to showcase the multiplicity and wide scope of sociolinguistic research. We are devoted to sharing and disseminating original research that involves any study of language and society. If you would like to become a HaCKS blog contributor, we welcome contributions from all academics levels and from any discipline. 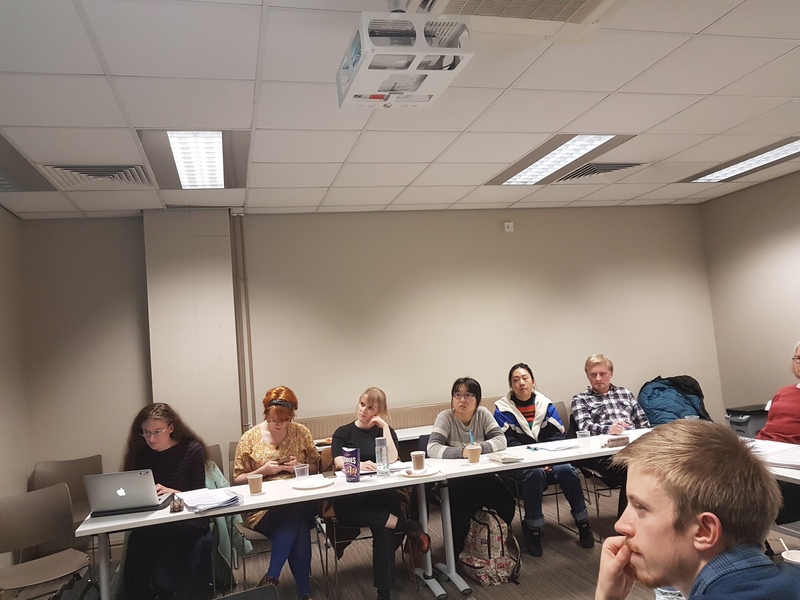 If you are interested in the field of contemporary sociolinguistics, then look out for a future blog post for a more detailed and in-depth overview of sociolinguistics and the field. Andrew Bradley is a PhD candidate at the Universtiy of Sheffield (Hispanic Studies). 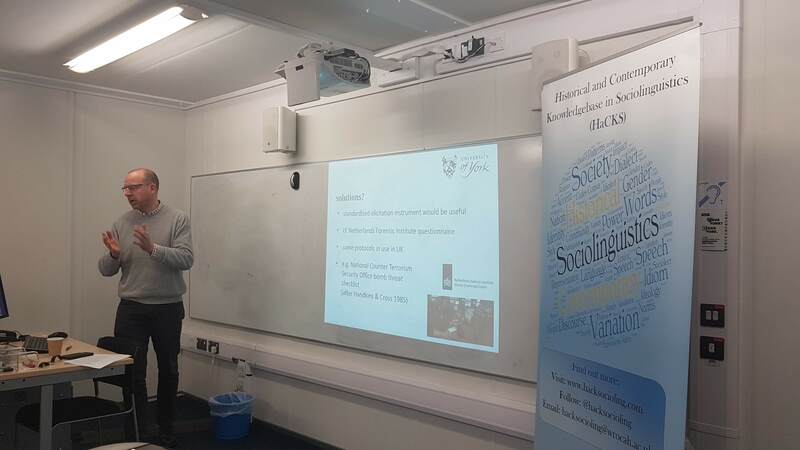 His research focuses on the presence and impact of language-political ideologies within Catalan and Valencian ‘language and literature’ textbooks. 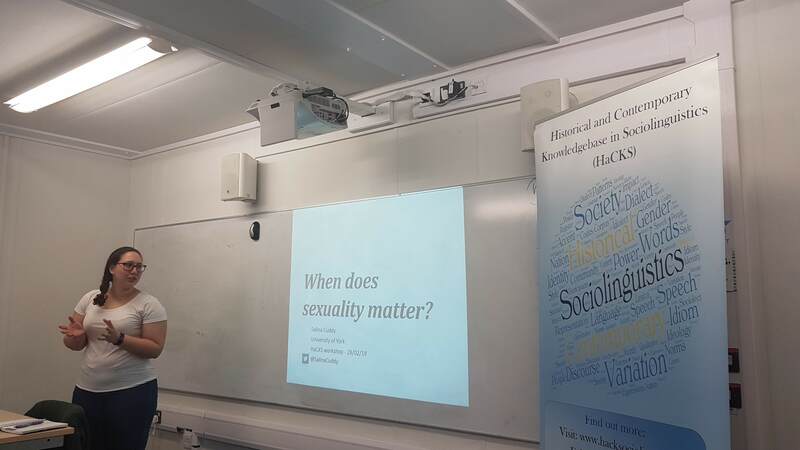 Next > Historical sociolinguistics – how and why? Sociolinguistics, in general terms, deals with a profound examination of language as it is used in the society. Some schools of thought refer to sociolinguistics as ‘the sociology of language’. The use of language in the society should respect the norms of the speech community concerned. Thanks Julius for your comment and thanks for reading our HaCKS blog! Indeed, sociolinguistics deals with the examination of language as it is used in society. While this is mentioned in the blog post, it is also important to remember that the relationship between language and society is much more complicated than it is often assumed! 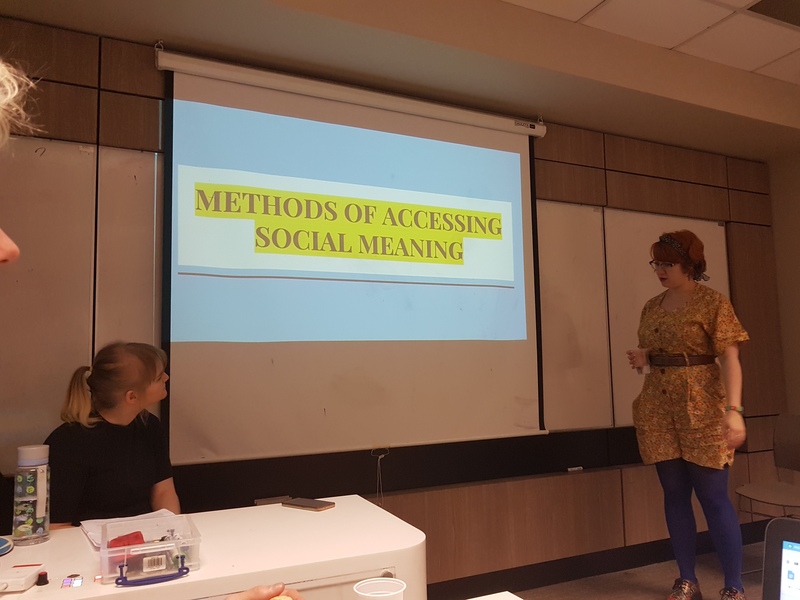 The different schools of thought and approaches to sociolinguistics were not mentioned in this blog post but it is great that you have mentioned them. 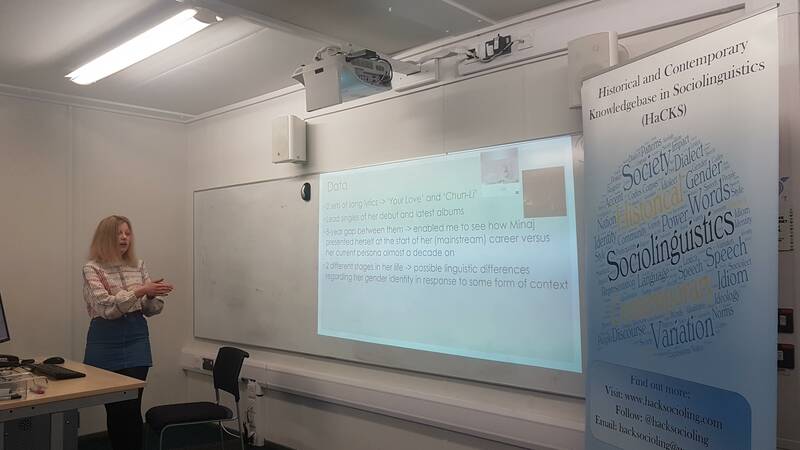 If you are interested, you could submit your own blog post to us and perhaps further explain the relationship/difference between the sociology of language and sociolinguistics. Your are quite right when you say that the relationship between language and society is much complicated than many analysts think. I agree with you because from my experience and research I observe that language is an integral part of human activities. That is why I talk of the sociology of language. In this sphere we have to include culture in linguistic matters. This is because culture deals with the way of life of people (Ayancho, 2015). In this same vein, it is worthy to indicate that language is one of the main aspects of culture. This, thus, brings out the link between language and culture. I was born in a multilingual society, Cameroon, and I have lived for six years in a monolingual society, Burundi. This experience enabled me to clearly discern the complexity of language use in the society. Blacksmiths”. In I J S S H R. Vol. 3, Issue 4, PP. (239-250),October-December 2015, www.